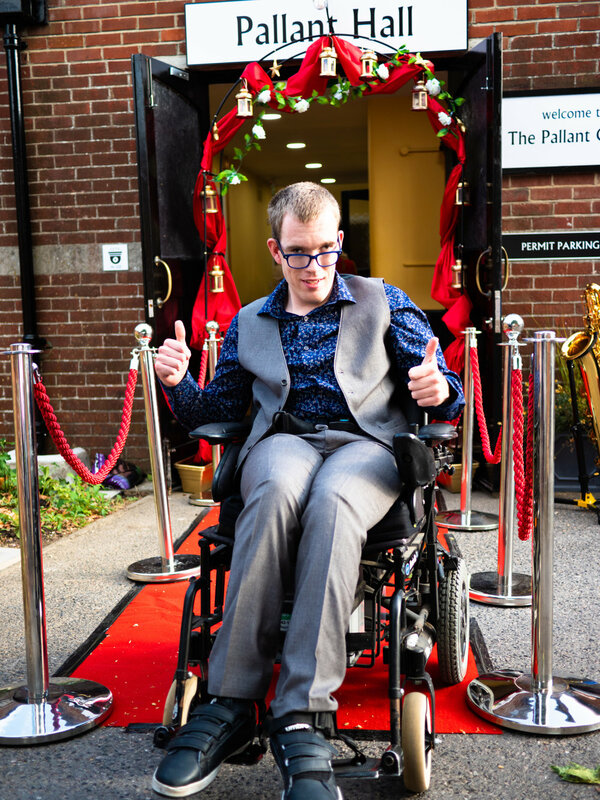 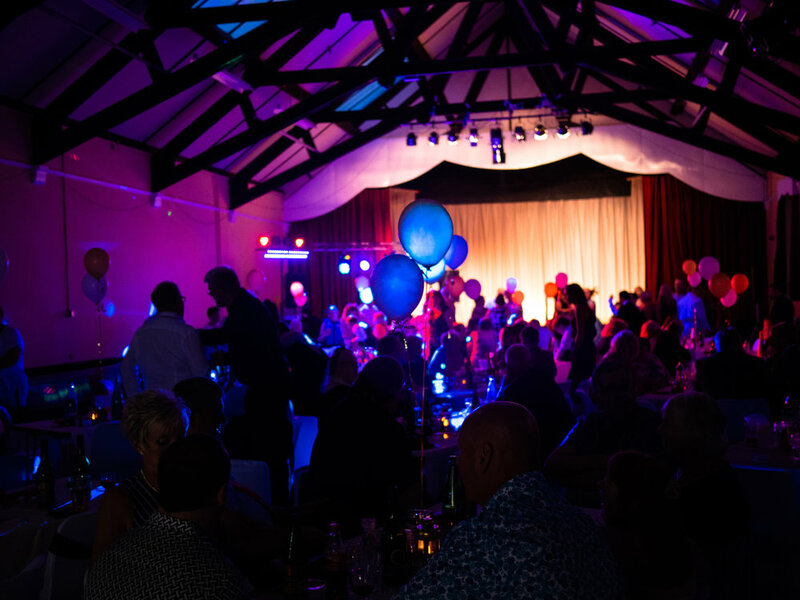 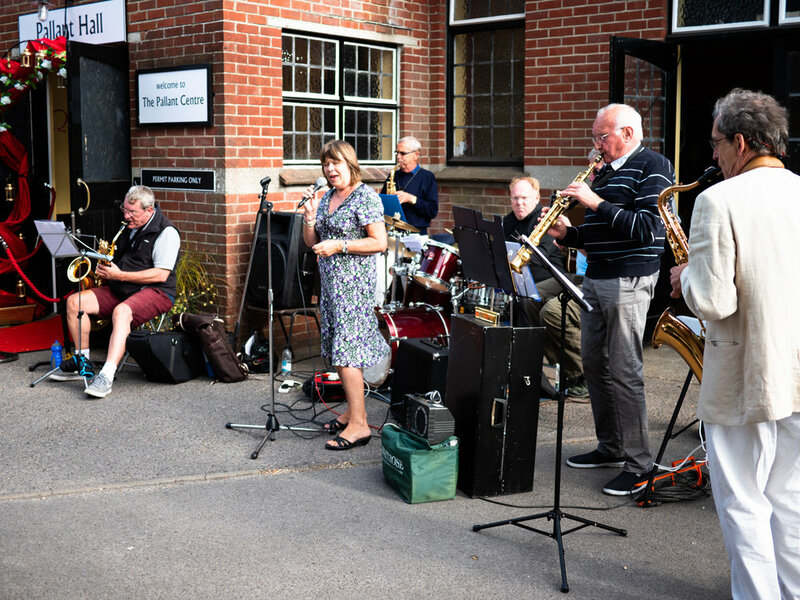 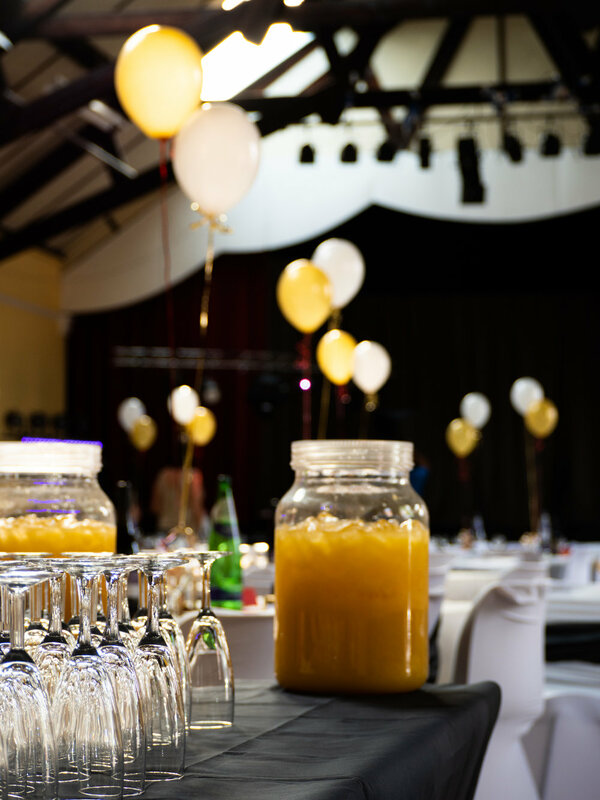 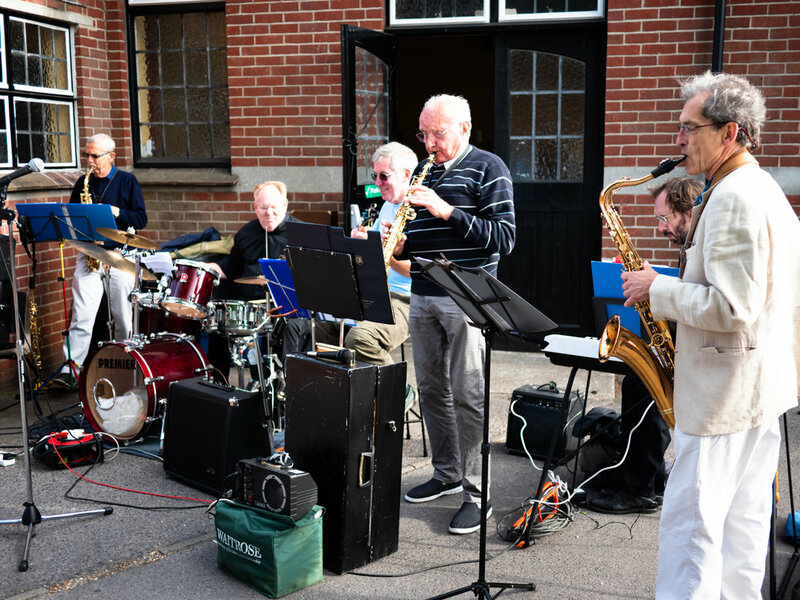 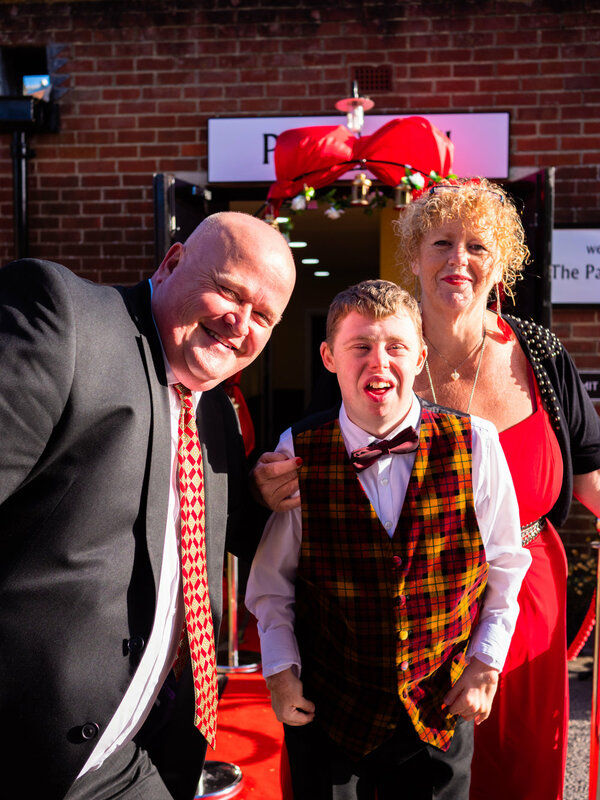 The second CHAOS Achievement Ball took place in July of 2018, and was a fantastic event to celebrate all the many achievements of everyone who attends our day services. 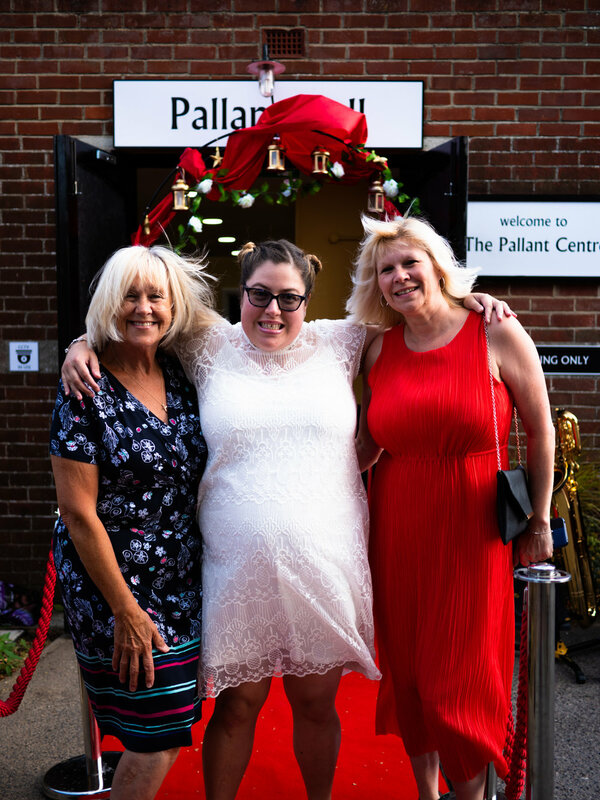 It was a wonderful opportunity to see people from both our Havant and Cosham sites getting together to take pride in how much they’ve accomplished in the past year. 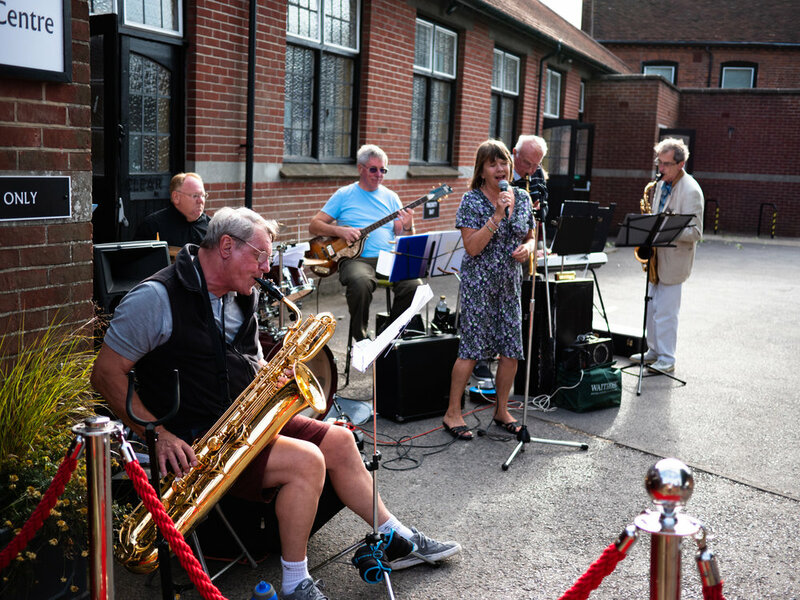 We’re already looking forward to the next one!